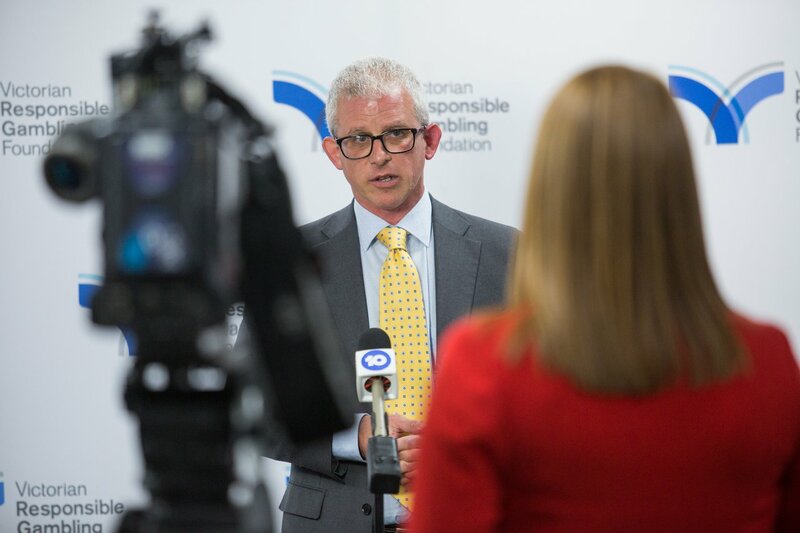 An awareness of the risks to young people’s wellbeing as the online gaming and gambling worlds converge has prompted a new partnership between the Victorian Responsible Gambling Foundation and the Alannah and Madeline Foundation to pilot a parenting program in 12 Victorian schools. Launched today by the Minister for Consumer Affairs, Gaming and Liquor Regulation, Marlene Kairouz, development of the program was informed by research showing that gambling is becoming ‘normalised’ in cyber places. The content of the pilot program is broad ranging and includes gaming vocabulary, common gaming features, such as loot boxes and skins, and tips for talking to kids about gaming and gambling. VRGF chief executive Shane Lucas said the normalisation of gambling, through gaming, was a concern because it made gambling activities seem safe, fun and without risk. “Attitudes to gambling begin to form long before adulthood, which is why it’s so important that parents are equipped to talk to young people about their online activities, including the risks and potential harms associated with gambling,” Mr Lucas. Alannah & Madeline Foundation chief executive Lesley Podesta highlighted the speed at which the gaming environment is changing and the challenges this presents. “We know that education is the key to keeping our children safe online and parental support and guidance is vital in helping students make the right choices and stay smart, safe and responsible online,” Ms Podesta said. The foundations were guided in their development of the program by the recommendations in a VRGF-commissioned literature review of the latest research available on gaming and the broader online environment. Shane Lucas speaks to Channel 10 about the pilot program to help parents understand potential risks in the gaming environment.